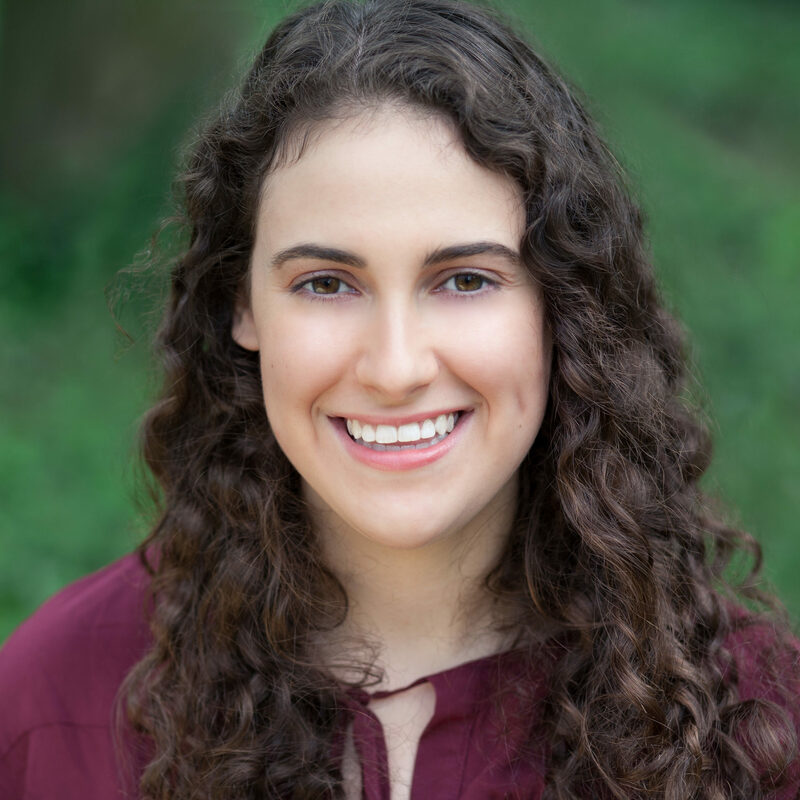 Jennifer Schild, BS is a Senior Research Assistant at Kurtz Psychology Consulting PC. Jen graduated in 2017 with her Bachelor’s degree from NYU Steinhardt School of Culture, Education, and Human Development Applied Psychology Program. She graduated with distinction as the Fieldwork Student of the Year in recognition of her stellar contributions to our clinical and research efforts. Jen has presented with our team at several national conferences including the meetings of the Anxiety and Depression Association of America, PCIT International, and the Selective Mutism Association. She continues to work on special projects with Kurtz Psychology while working full time now at Weill Cornell Medicine as a Research Coordinator.